Alison Hinks, graphic artist and yoga blogger, has a new one up, Some Fun Yoga Tattoos. 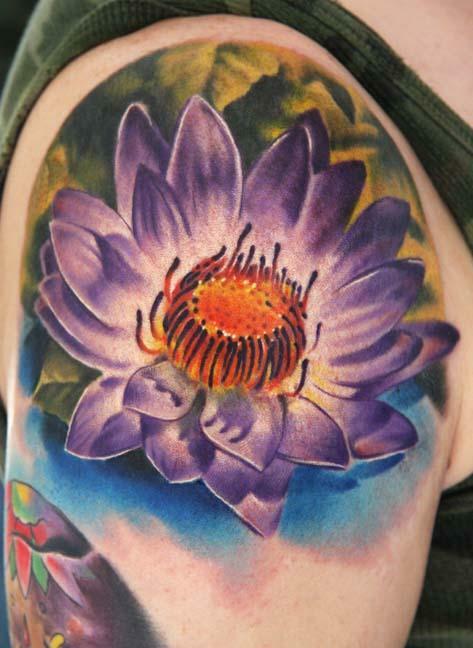 This entry was posted in blogging, body, photos, yoga and tagged tattoos, yoga by MaryAnn Reynolds. Bookmark the permalink. That’s beautiful! Love the vibrant colors and the design.